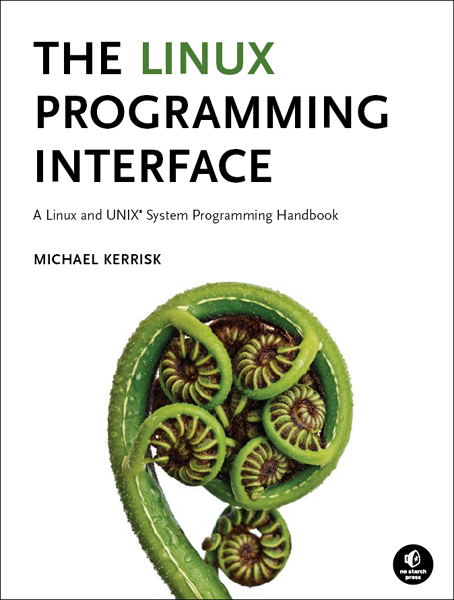 I have been reading, "The Linux Programming Interface" recently. 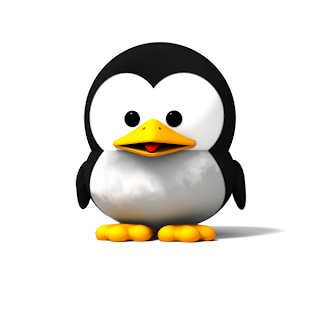 It covers everything about the Linux programming environment: the layout of process space in memory, threads, signals, sockets. Nearly everything you can think of while programming Linux is covered here. Go get it. Now. It is a beautifully written book. The author, Michael Kerrisk, combines technical knowledge about Linux internals with a clear, precise writing style. This book is fun to read. 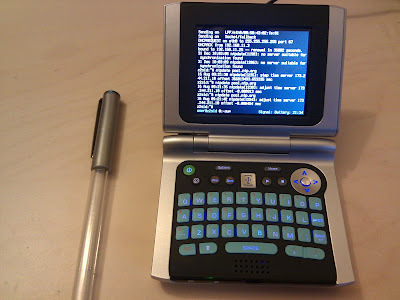 I have used Linux for many years now, and I found the chapters both illuminating and delightful. At first, I picked it up to learn about memory layout in Linux. I found the writing style so good that I read on, finishing not just that chapter, but many others. I have been reading a chapter at a time at random since. Each chapter deals with a single topic (e.g. Threads) and consists of roughly 25 pages. This is an excellent organisation: it lets you completely understand one area at a time in manageable chunks. Its 64 chapters are spread across 1500 pages, giving it unprecedented breadth and depth. Technical books are difficult to write. The subject matter can be dry and the terminology makes sentences verbose and difficult to parse. In addition, there is a problem of target audience. You can assume the reader knows too much, making the book inaccessible. Or you could assume too little, and require the reader to go through trivial material that they already know. In addition, technical books are often read with a purpose in mind. They need to answer the question, "How do I do X in Linux" in minimum time. Remarkably, this book does well along all these dimensions. It is a case study in pleasant, lucid writing. 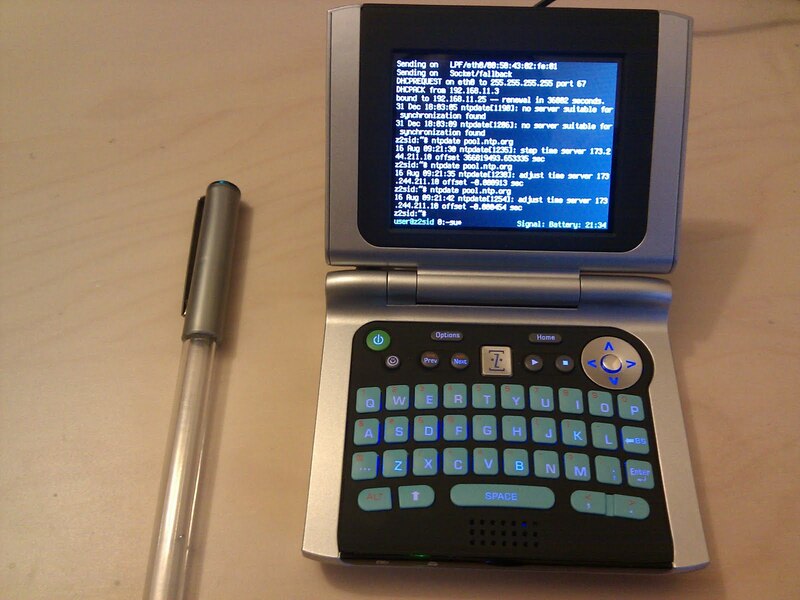 If you do anything with Linux, and have ever programmed in Linux, get a copy now. Keep it on your shelf, and leaf through it when you are bored. You will enjoy the book, and learn more about Linux while doing so. I love LaTeX, but when it comes to resume writing, my skills at LaTeX fall short. This means that I have to load up OpenOffice, and spend hours tuning every single spacing and pagination problem. Enter Moderncv, a class file for professional looking resumes. If you use LaTeX, it is the perfect document class for writing a resume. 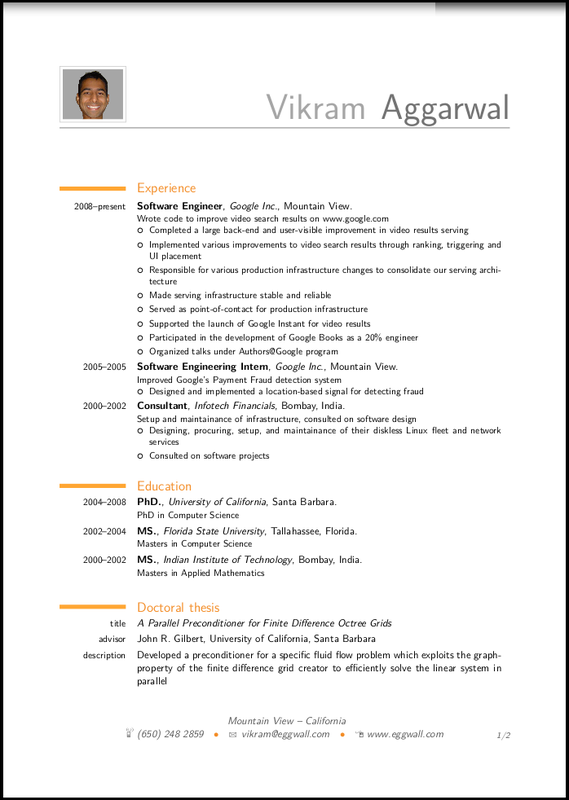 You can download the resume in PDF. This resume was generated from this LaTeX source file. The moderncv class is straightforward: you fill in the details and it generates a beautiful, professional resume for you. Once you fill in the critical details, the page layout is handled for you. So if one section is too big it is automatically shifted to the next page. You fill in the contents, LaTeX handles the rest. Itching to give it a try? To get started, download the moderncv class from CTAN. Either use my resume as an example, or look through the examples directory for a file called 'template.tex'. On Ubuntu, you need the texlive and texlive-latex-extra packages.